The recent on-going computer glitch at RBS left as many as 13 million customers unable to access their personal banking details for six whole days, ultimately causing one man to spend the weekend in police custody, as it was uncertain whether his bail had been paid or not. In the wake of this fiasco,the nation’s attention has been drawn once again to just how much we rely on technology – and how badly we cope on the occasions when that technology lets us down. When Twitter crashed last week, the interruption was met with everything from mild frustration to full on outrage; with, ironically, no instantaneous micro-blogging platform on which to express it. The social network was completely down for approximately one hour globally, with intermittent service continuing to yo-yo for several hours afterwards. A spokesman for Twitter described the incident as “turbulence[caused by] a cascading bug”, going on to explain that “one of the characteristics of such a bug is that it can have a significant impact on all users, worldwide, which was the case today”. The failure was not caused by an attack, despite claims to the contrary by hacker group UGNazi. 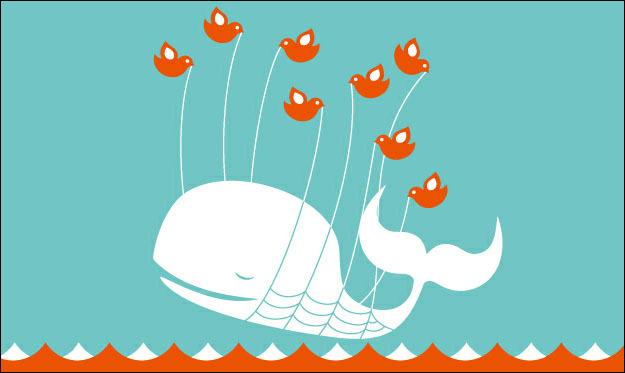 Even the iconic Twitter fail whale was nowhere to be seen on Thursday. The cartoon, which appears when the site is suffering temporary issues, came about as a result of Twitter’s once less than reliable service. However, glitches aside, the spokesman stated that Twitter can now regularly boast 99.6% stability; this means that over an average 24 hour period, the site is fully functional for 23 hours, 59 minutes and 40 seconds. And they have people working on those 20 seconds out of the day that can’t quite be accounted for. Another site facing technical and PR issues recently is LinkedIn. The social network for professionals is being sued for $5M USD (approximately £3.2M GBP) after six million user passwords were leaked on a Russian hacker site. No accounts were breached following the incident, but Katie Szpyrka has brought a class action lawsuit against LinkedIn for not having better security measures in place, stating that its existing protocols at the time of the hack were “in clear contradiction of accepted industry standards for database security”. The passwords were leaked in early June, without their correspondingemail addresses – the point of the exercise being, presumably, to simply prove that it could be done. This comes in the aftermath of an earlier privacy row over LinkedIn’s iOS mobile app, which syncs calendars and appointments automatically, causing a furore over data protection. 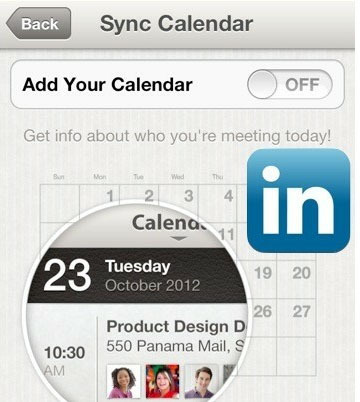 JoffRedfern, Head of Mobile Products at LinkedIn, blogged that “in order to provide our calendar service to those who choose to use it, we need to send information about your calendar events to our servers so we can match people with LinkedIn profiles. That information is sent securely over SSL and we never share or store your calendar information”. He also made it clear that the feature is opt-in only. Facebook must be thanking its lucky stars that, for once, all this bad press and litigation over privacy is happening to somebody else. My Social Agency is a digital marketing agency specializing in social media marketing and app development. Get in touch today to learn more.